Rivers State Governor, Nyesom Ezenwo Wike has stated that the immediate past governor of the state has formed a new cult group with the motive of creating security crisis in the state. 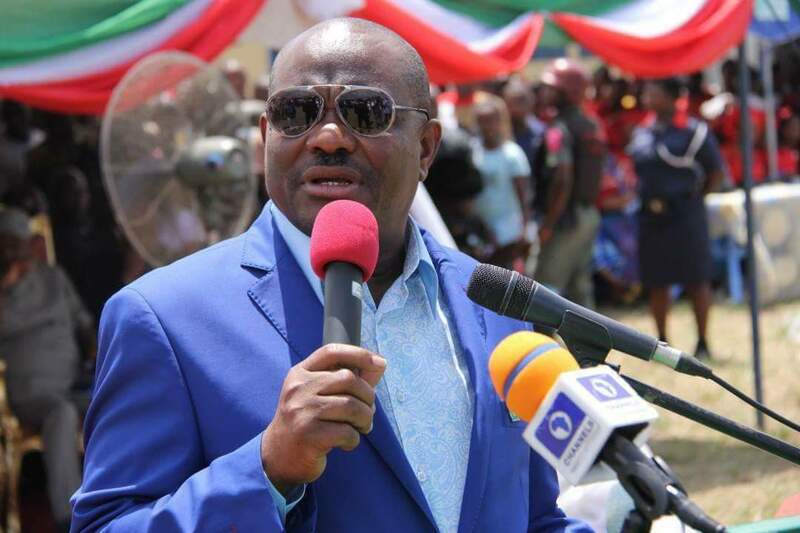 Speaking during the Commissioning of the Kpopie-Bodo Road in Gokana Local Government Area on Monday as part of activities to commemorate two years anniversary of his administration, Governor Wike informed that the new cult group formed by the former governor has been christened new rivers cult group . He urged security agencies to call the immediate past governor to order as the new cult group will be resisted by the law abiding people of the state. He revealed that the former governor inaugurated the cult group at a private residence in Woji area of Port Harcourt, after which he distributed N500, 000 to each of the 23 Local government areas. He noted that the new cult group has two coordinators: Messrs Ojukaye Flag Amachree and Oji Ngofa who have been mobilised by the former governor. Mr Ojukaye is presently standing trial for murder. He said: "Let me alert Nigerians. I am only informing Nigerians and security agencies of the crime against Rivers State by the immediate past governor. "We have successfully concluded the state amnesty programme for cultists in the state , but the former governor has set up another cult group." The governor explained that the former governor assured members of his new cult group that they will receive security protection, adding that the new cult group members have been armed for the 2019 General elections. "I am shouting for the security agencies to hear us. Let heaven hear us. Let nobody allow his son to be used . 'No amount of cult recruitment can intimidate us. I am calling on the security agencies to call the former governor to order".